Refinancing is the process of acquiring a new mortgage with the intention of reducing your monthly payments, lower your interest rates, take cash out of your home for large purchases, or even change your mortgage company. 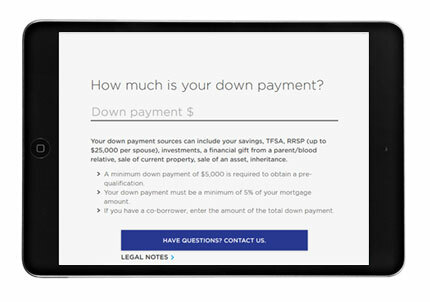 People typically refinance when they have accumulated some equity in their home, which is the difference between the amount owed to the lender and the worth of the home. When you refinance, you are able to redefine your mortgage so that it can adapt to your changing lifestyle requirements. Refinancing allows you to lower your monthly payments as well as your interest rate. You even have the ability to change an adjustable rate mortgage, if you have one, to a fixed rate mortgage in order to protect yourself from payment increases in the future. Refinancing also allows you to stop paying towards Private Mortgage Insurance (PMI) and most importantly, it gives you the ability to cash out some of your home equity for big purchases. This can include home renovations, a new car, or paying off your credit card debt. Refinancing isn’t the best option for everyone. There are particular scenarios where you will benefit more from refinancing than others. Refinancing makes more sense if you are into your mortgage for over 5 years as the savings can offset the cost of refinancing. There are also no cost and low cost options for those who want to refinance but do not plan on staying in their homes for long or may want to refinance again in the near future. Since home values tend to increase over time, the value of your home may be higher than it was when you purchased it. If this is the case with your property, you can utilize a refinancing to access some of this equity for fast access to cash. If you’re looking to do some renovations to your property, refinancing can be a smart choice. The equity you withdraw from your property can be put towards these improvements and ultimately used to bring up the value of your property. If your situation has changed since you initially acquired your current mortgage, you may want to consider refinancing in order to update your mortgage terms. 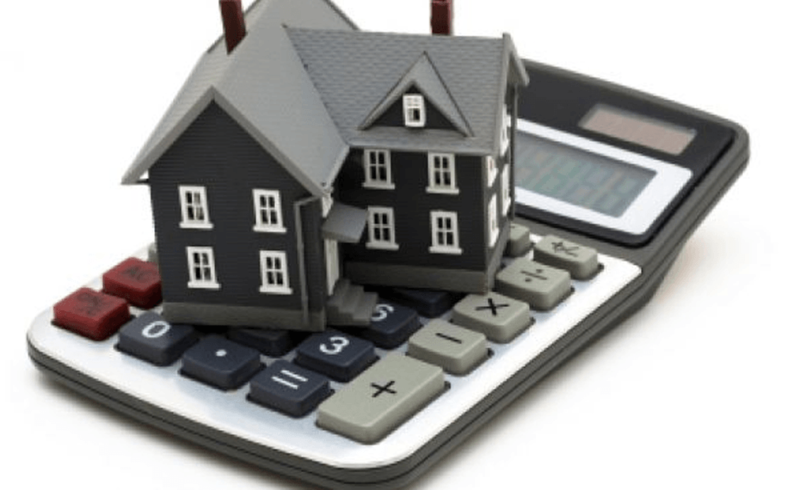 Depending on your situation, you may want to turn an adjustable rate mortgage into a fixed-rate mortgage or choose a shorter term in order to pay off your mortgage quicker.